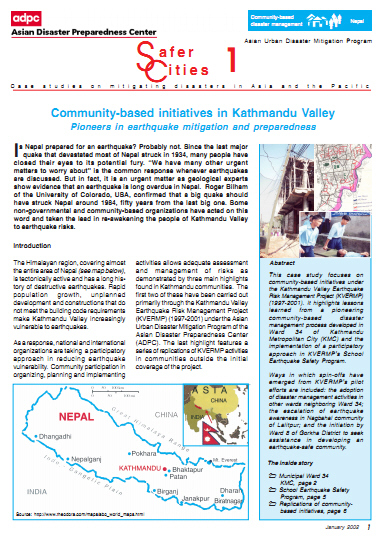 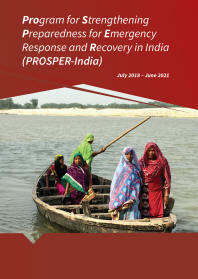 This case study focuses on community-based initiatives under the Kathmandu Valley Earthquake Risk Management Project (KVERMP) (1997-2001). 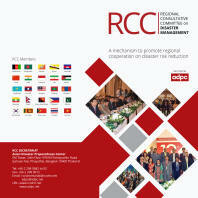 It highlights lessons learned from a pioneering community-based disaster management process developed in Ward 34 of Kathmandu Metropolitan City (KMC) and the implementation of a participatory approach in KVERMP’s School Earthquake Safety program. 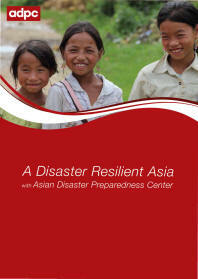 assistance in developing an earthquake-safe community.